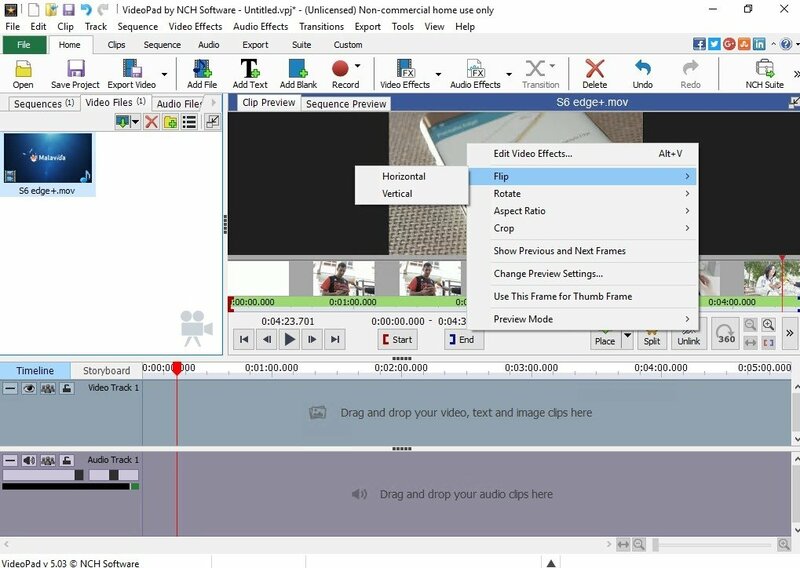 If you've got the right tools, editing videos isn't as complicated as many users think. The perfect example can be found in VideoPad Video Editor, a software designed to be used in an intuitive manner, allowing us to create videos with professional quality. 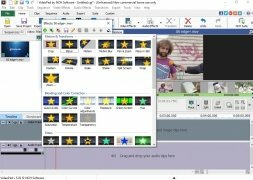 Just like a sequential editor, it comes along with options to apply effects and transitions, or adjust the playback speed to the user's own liking. Furthermore, it's compatible with almost any camera and we're not only talking about those that record in digital format: it's also capable of working with VHS cameras. 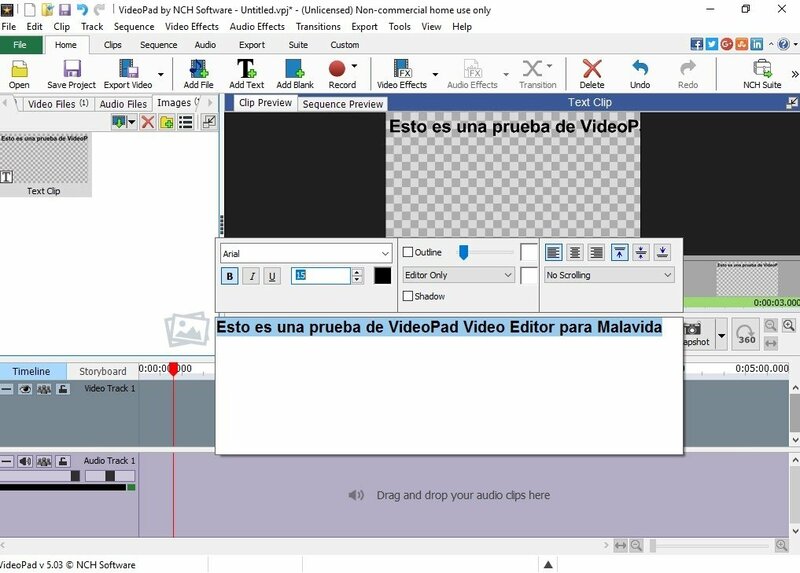 It offers us everything we need to create videos on DVD and in HD, in video file format for YouTube or to share on online services such as social networks or cloud storage systems. 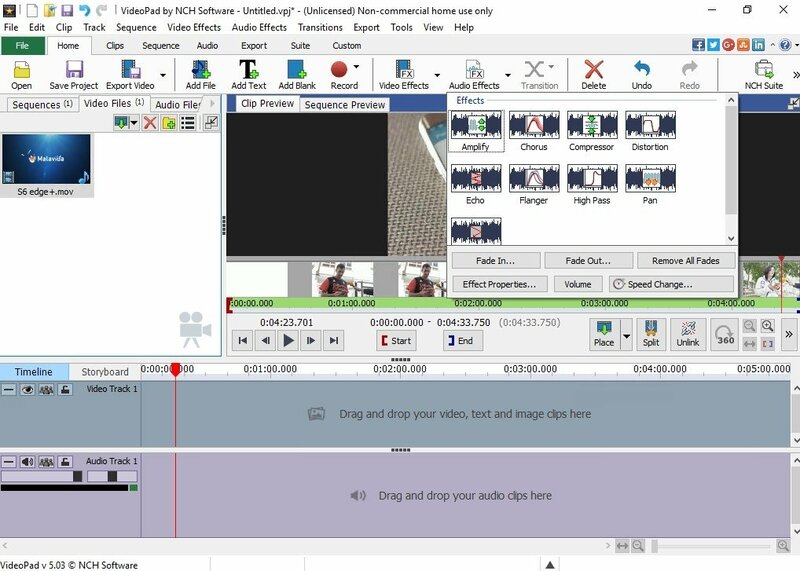 Video effects and transitions: it comes along with a wide range of functions such as 2D to 3D video conversion, wide range of transition, customization of their length or video production on a green chroma screen. Audio functions: import and mix tracks, MixPad multitrack mixer, recorder to narrate and read out on video, and a library of free sounds. 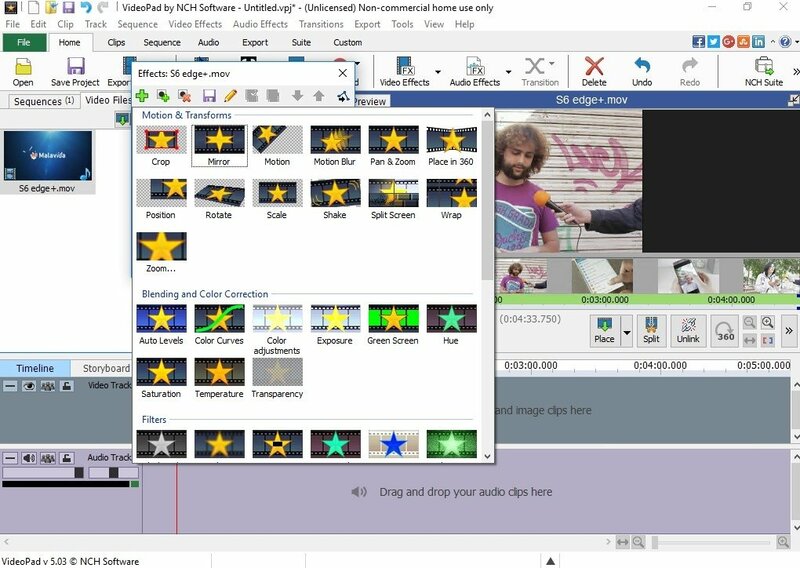 Video optimization: adjust the color and other visual effects, delay, accelerate or reverse the playback, reduce camera instabilities or add photos or images to make videos with pictures. Share in different formats: record DVDs for TV, share videos on YouTube, Facebook or Flickr, export them to PSP, iPod, iPhone or 3GP mobile phones, export movies to SD or full HD. 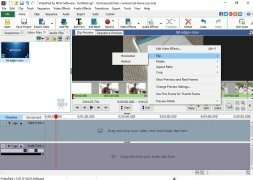 Export videos to different resolutions such as full HD, 2K or 4K. An editor that anyone can use even if you're not an expert when it comes to editing images, and with which you can obtain professional results.